Many water utilities use paper-based workflows. Although this works, it can be time-consuming, making it difficult to keep up with record keeping and to see patterns or trends. Paper-based workflows also limit the ability to share information and create a common operating view. And what about reporting? Reviewing and organizing your system data to meet reporting criteria can take a lot of work! Moving to a digital system is often viewed as too difficult or too expensive, but it can be very rewarding. Among its many benefits are more efficient record keeping and workflow management and the use of analysis to identify priorities, increase the quality and amount of data, and improve customer service. Many utilities are taking advantage of and benefiting from the maps and apps that are enabled with a digital platform. I have enjoyed working with several utilities to help them share their stories, which are highlighted below. I hope you enjoy them! 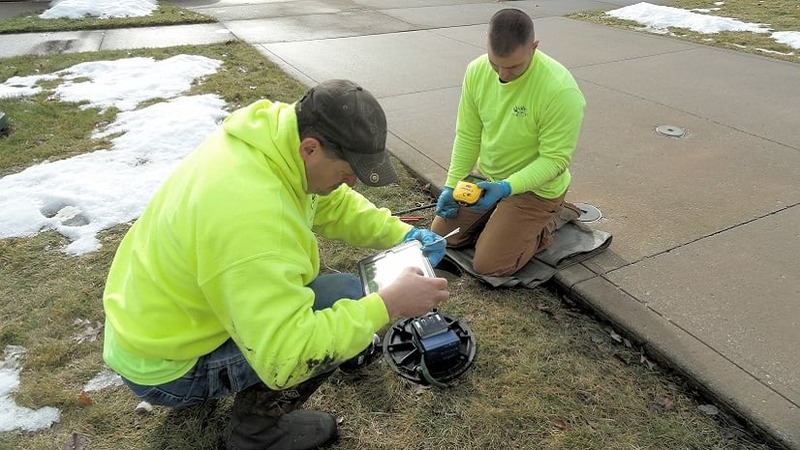 Rural Lorain County Water Authority replaced its paper-based work order system for meter change outs with ArcGIS. Implementing easy-to-use applications, staff were able to save $1.5 million! Find out how they implemented ArcMap, ArcGIS Online, Collector for ArcGIS, and Operations Dashboard for ArcGIS—read this short case study. Travis Anderson, district engineer at Le-Ax Water District, deployed GPS technology to field crews on a tight budget: about $3,700. 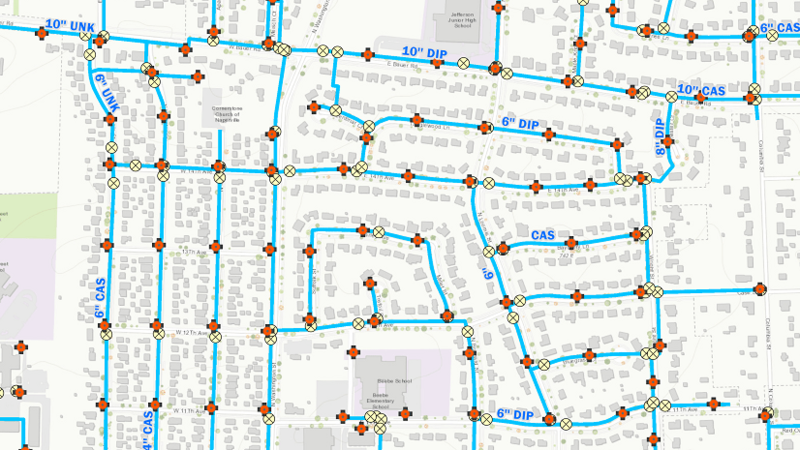 Using Collector for ArcGIS on iPads paired with an external GPS device provided field crews with location accuracy that allowed them to easily locate a valve or waterline, saving them time. Read the whole story to learn how this was accomplished. Staff at Oldham County Water District in Kentucky need to navigate to assets in rural, steep-sloped, often disconnected terrain. Collector for ArcGIS, paired with an Arrow Gold high-accuracy GNSS receiver, enabled staff to easily reach assets and conduct real-time data collection. Learn how Oldham County Water District has improved efficiency for meter installations and cut costs nearly in half. 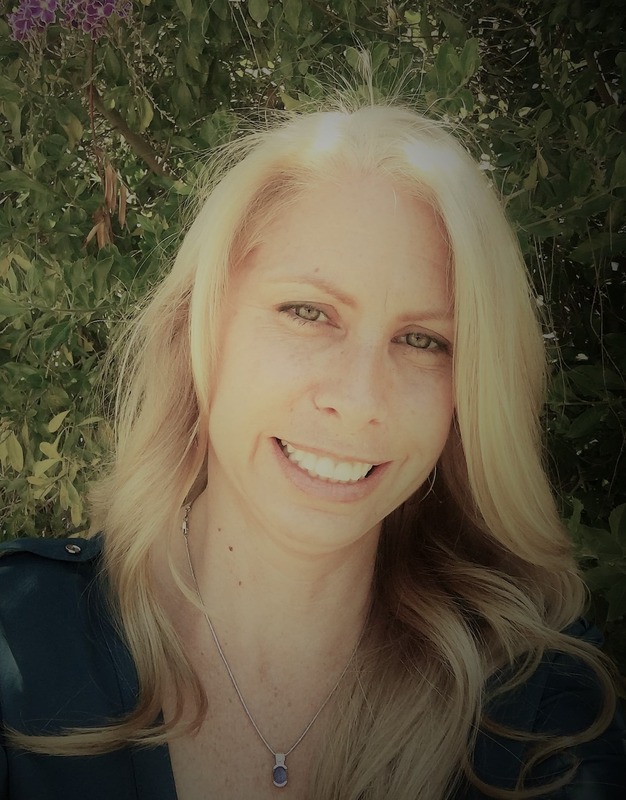 Hear the district’s story in staff’s own words in the webinar Rural Utility Puts GIS to Work. As shown in the above examples, moving to a digital platform has many benefits. One benefit that is highlighted in each example is the ability to use mobile applications to collect data, share data, and improve data quality. My next blog post will discuss how mobile technology and GPS are the key to supporting your daily workflows. To learn more about digital workflows, complete the Talk to an Expert form at the bottom of our GIS for Rural and Small Utilities web page.